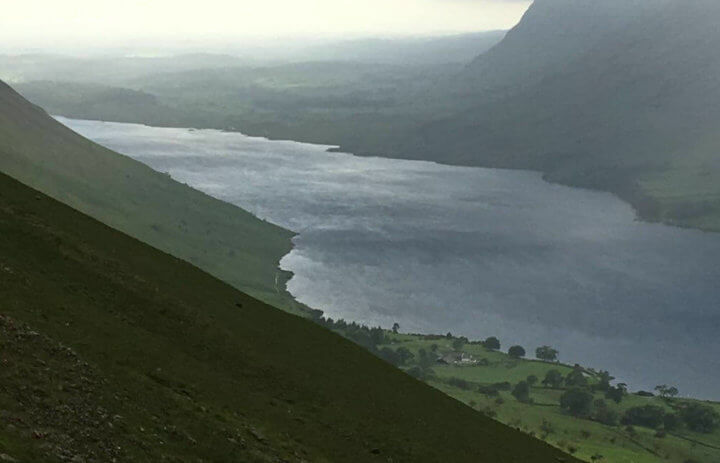 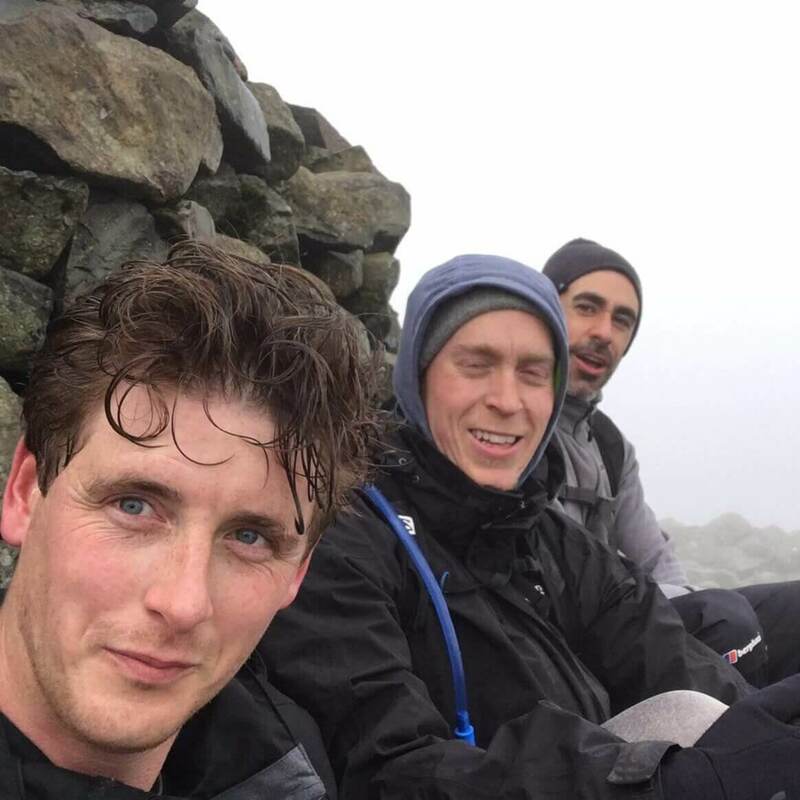 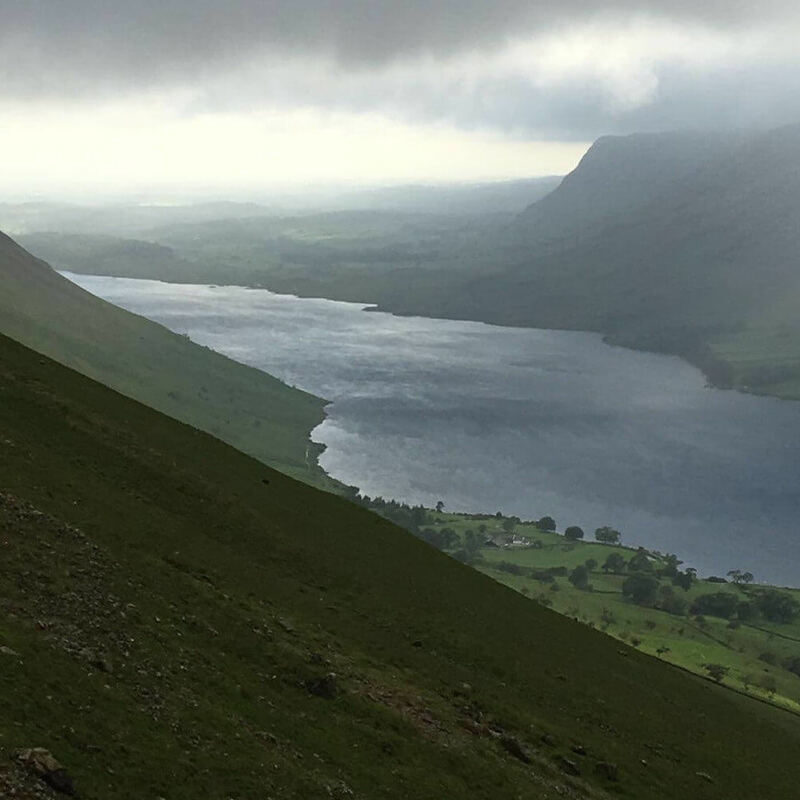 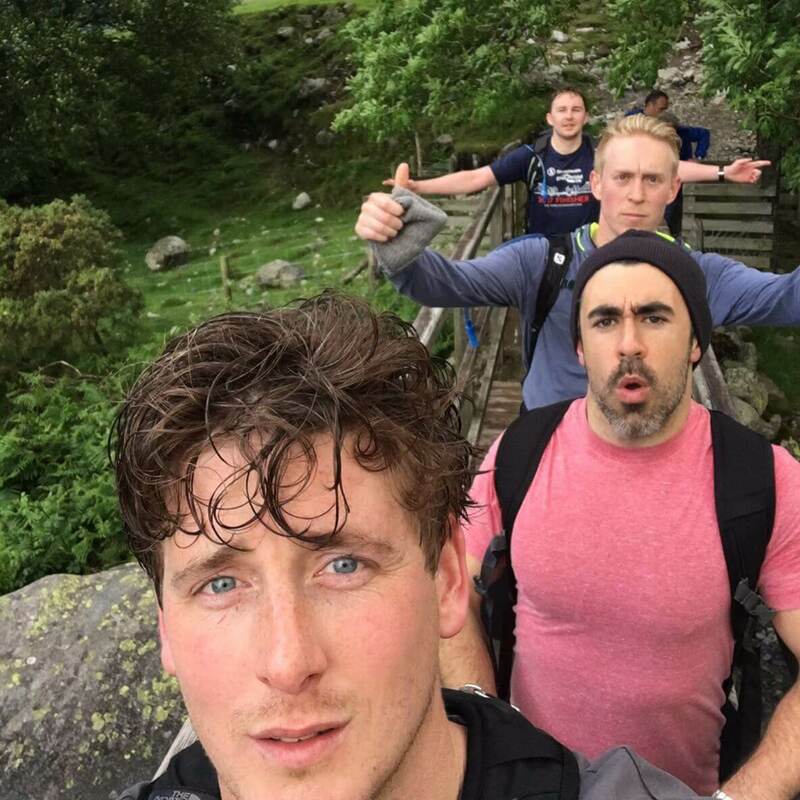 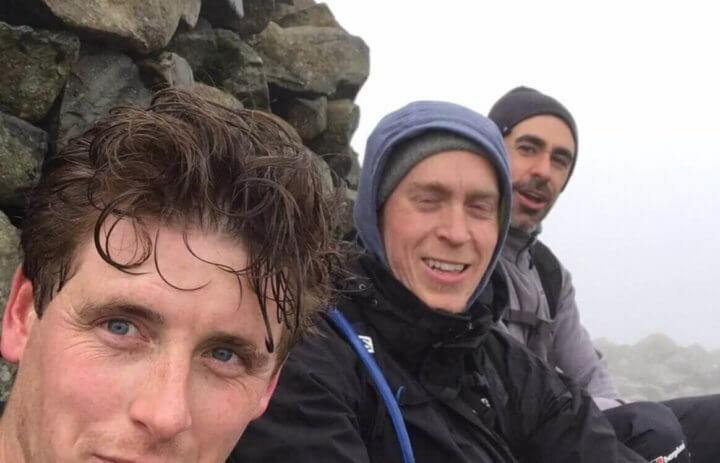 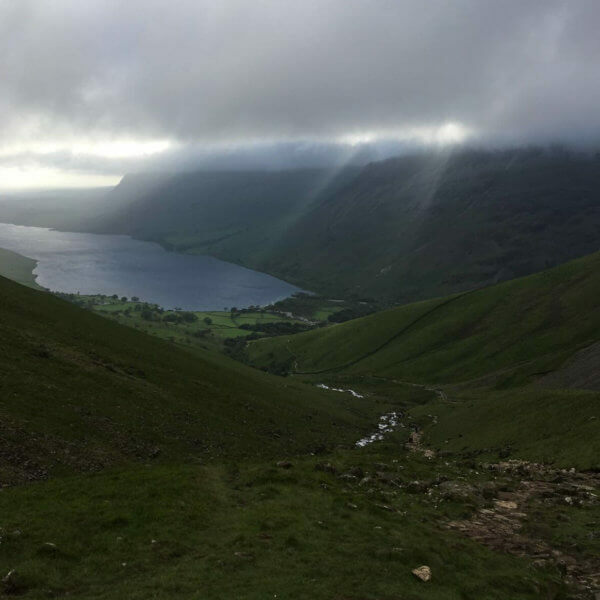 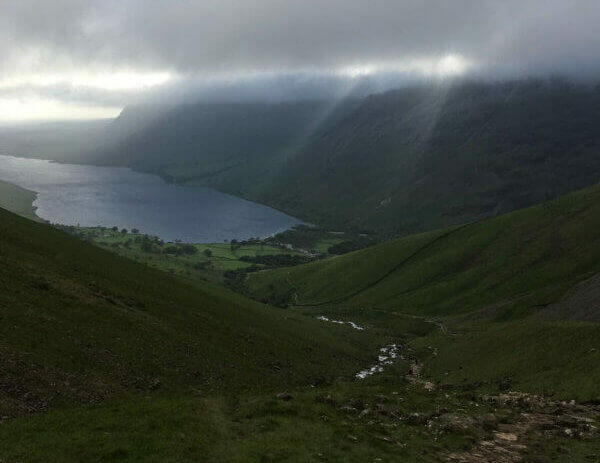 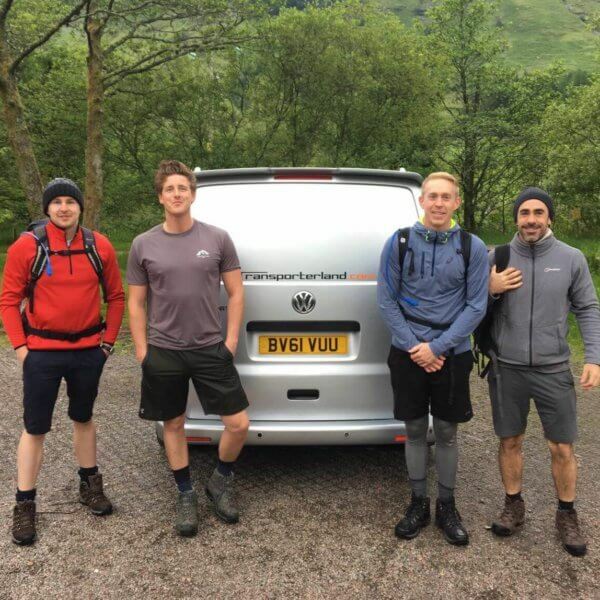 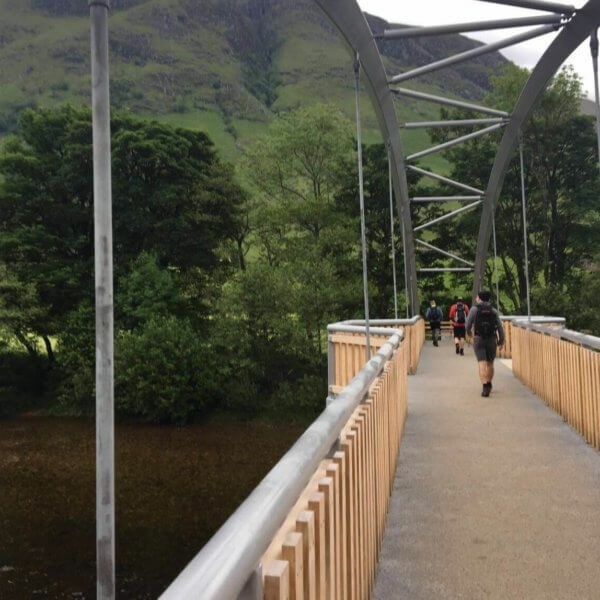 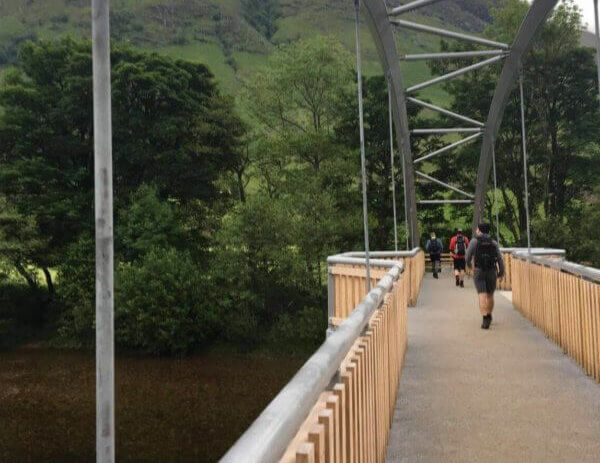 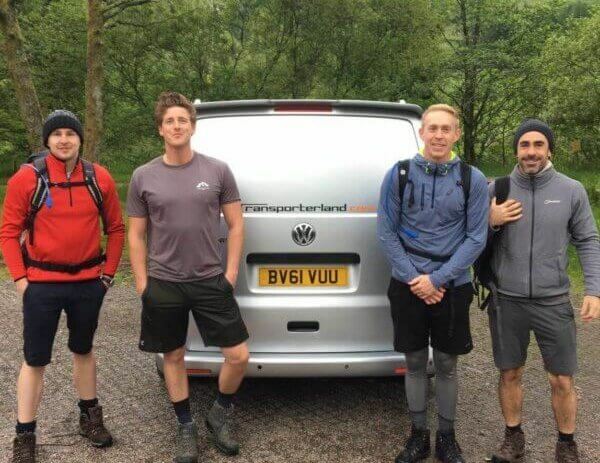 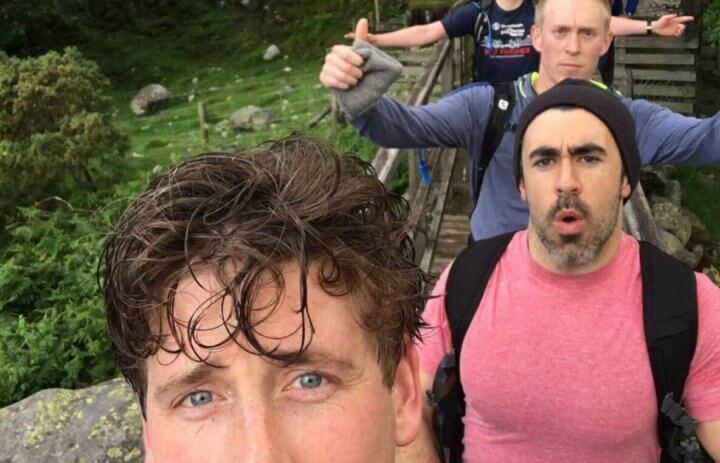 In what seems to have become an annual tradition, Chaunceys’ MD Ian Tomlinson teamed up with some friends to tackle the famous 3 Peaks Challenge in aid of local charity, Temwa with a sponsorship by Transporterland.com. 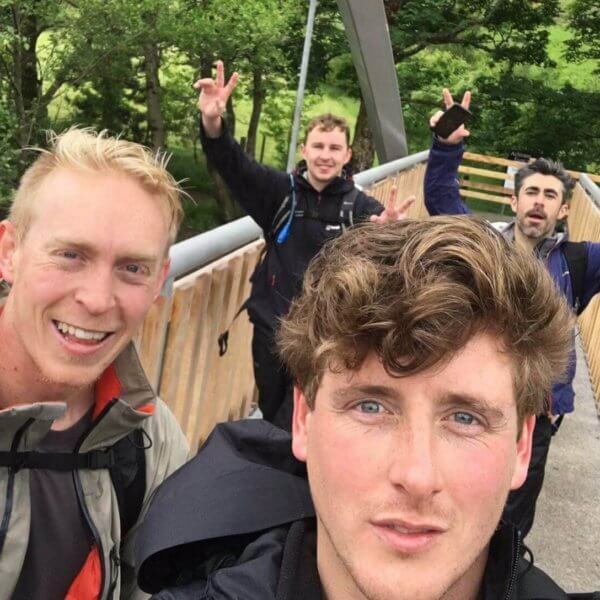 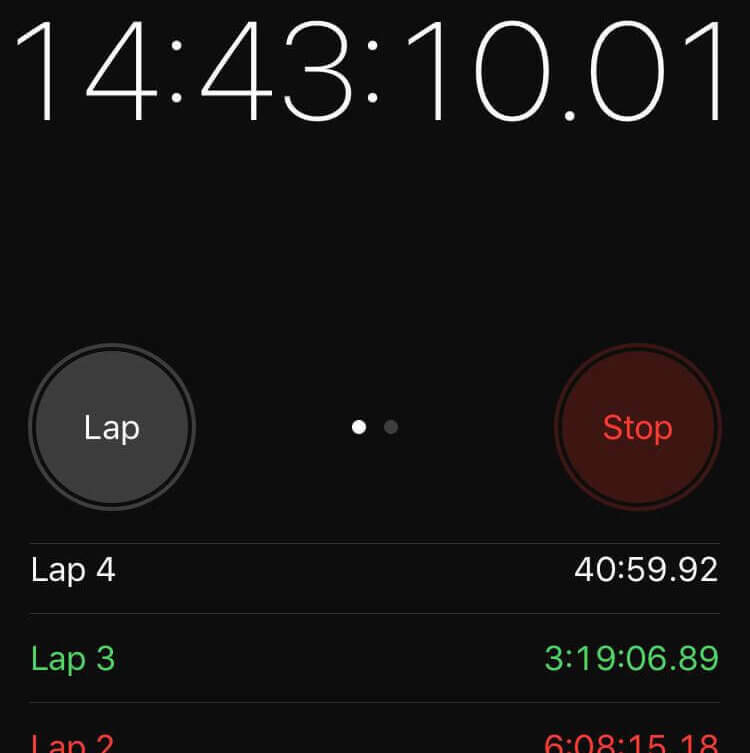 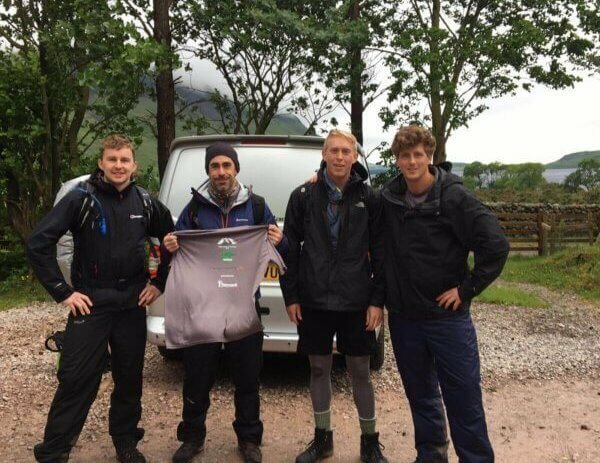 The guys made excellent timing in an astounding 23hr 23 mins tackling all 3 peaks (Ben Nevis, Scafell Pike and Snowdon). 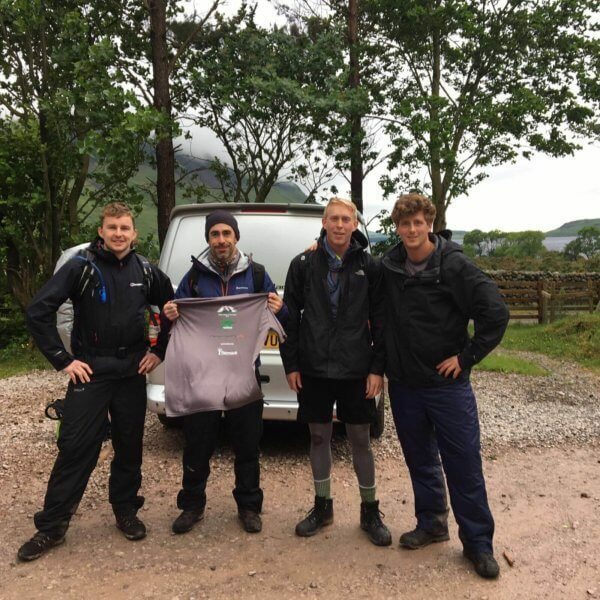 We are extremely proud of their achievement. 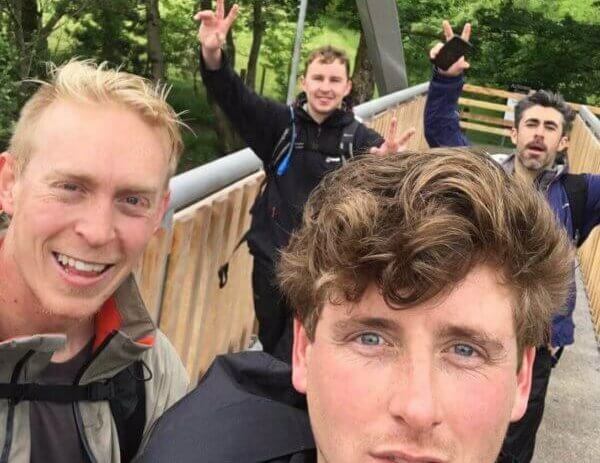 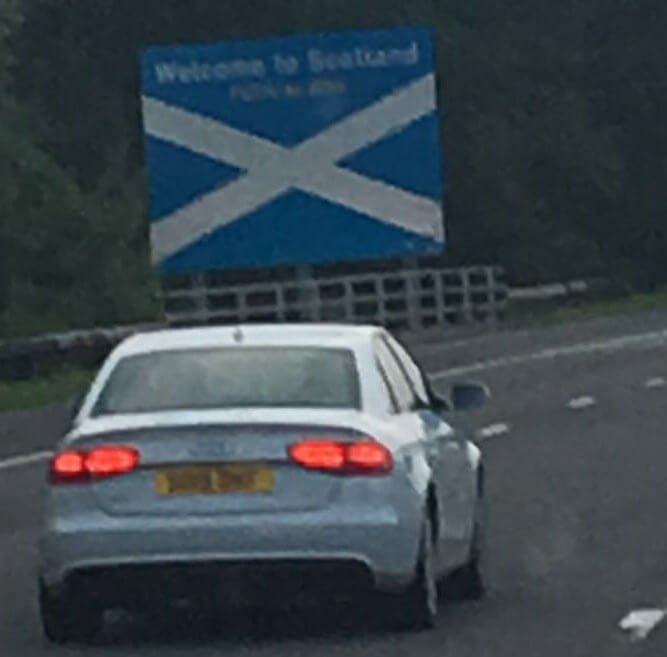 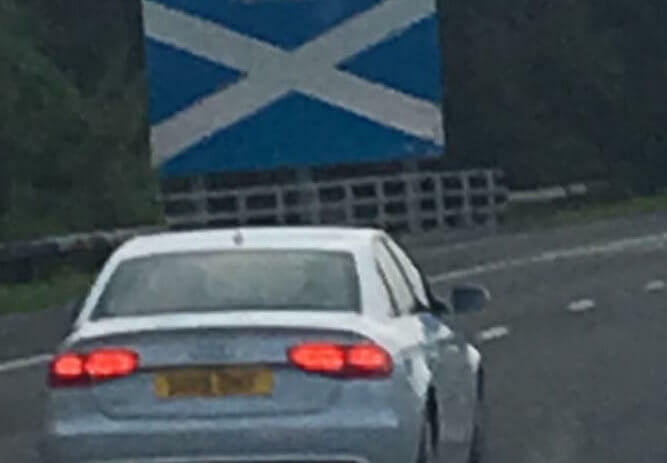 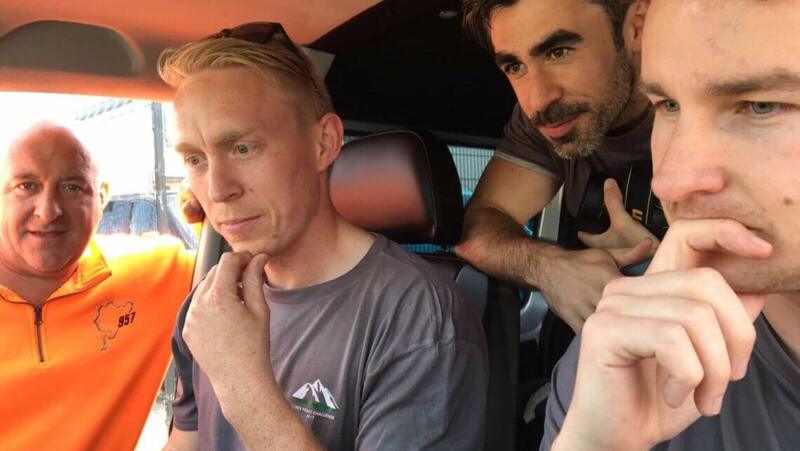 Arriving in Scotland for the beginning of a 24-hour journey to complete the famous 3 peaks challenge.